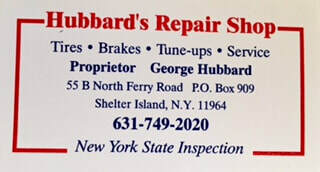 Vintage, historical, rare collectible cars and fire trucks. ​Food, drinks, prizes and fun for the whole family. General admission $10 per person. $5 for children over the age of 6. Family admission $25 for parents and children. Rain date: Sunday, July 1. Exhibitor pre-registration is now closed, but exhibitor registration is available the day of the event for $25.00 per vehicle (Fee admits driver and one passenger. Each additional passenger is $10). ​​Click HERE to read an article about our 2017 Car Show. 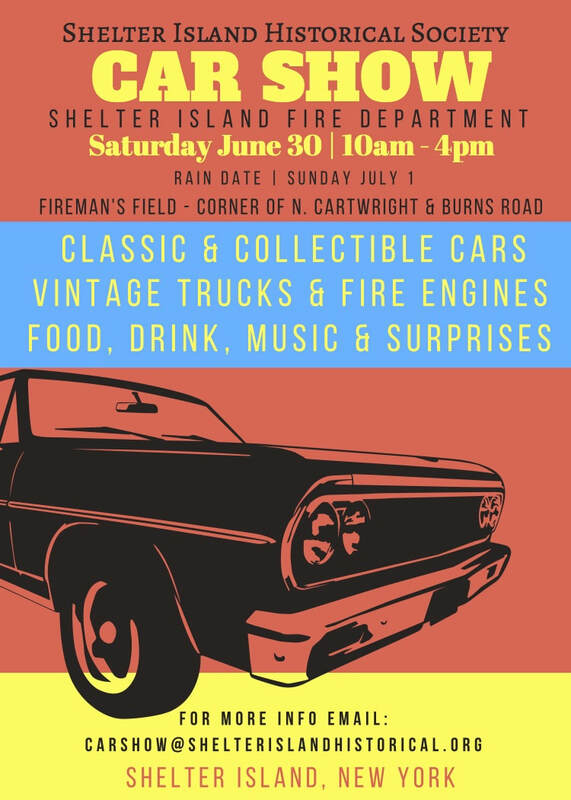 Funds raised by this event help support the Shelter Island Historical Society’s educational programs & activities and the Shelter Island Fire Department.